Technical metal masters Currents have dropped their new video for “Delusion.” Watch it here. 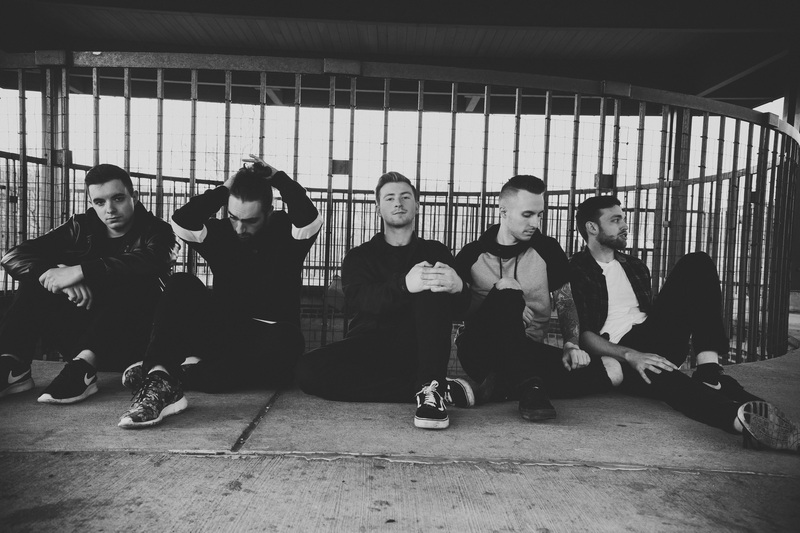 Currents, who released The Place I Feel Safest last year, will hit the road as part of the upcoming We Came As Romans headline tour, which also features The Plot In You, Oceans Ate Alaska, and Tempting Fate. The trek kicks off on February 28 in Pittsburgh and runs through April 8 in Grand Rapids. All dates are below. Tickets can be purchased here.